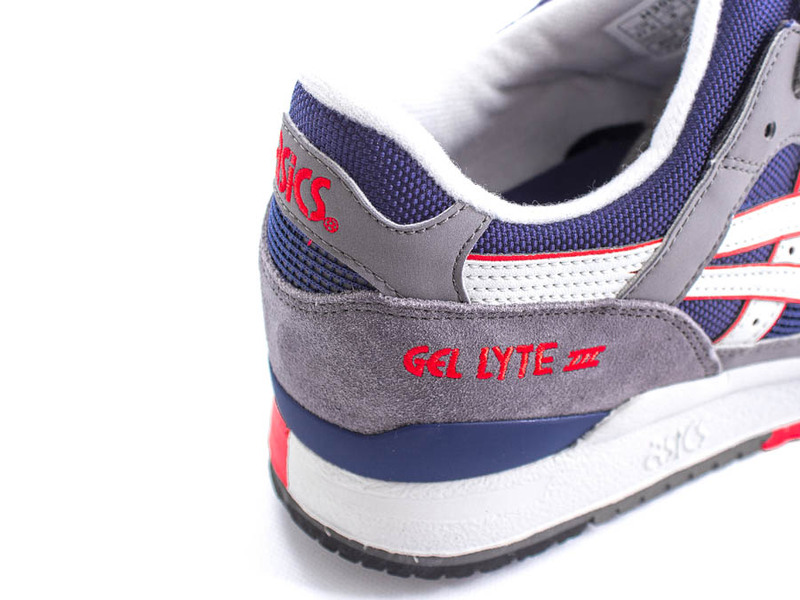 The Gel-Lyte III gets another great look with this navy, grey and red colorway. 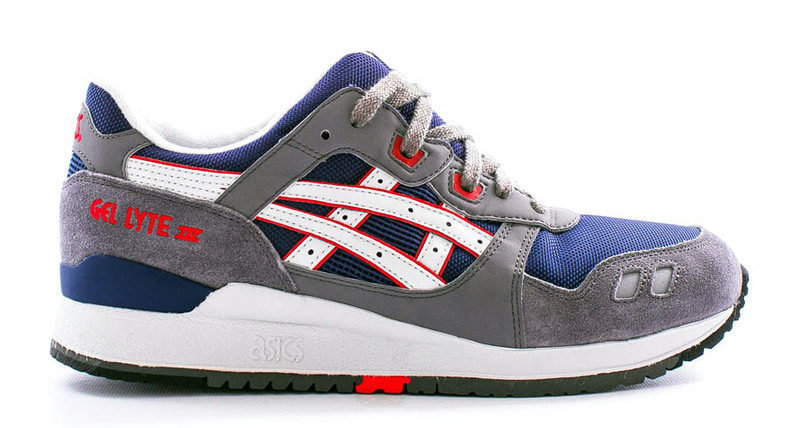 The ASICS Gel-Lyte III gets another great look this summer with this latest version in navy, grey and red. This colorway keeps it clean with a classic color scheme featuring a grey suede and synthetic upper with navy blue mesh paneling, along with accents in red and white. 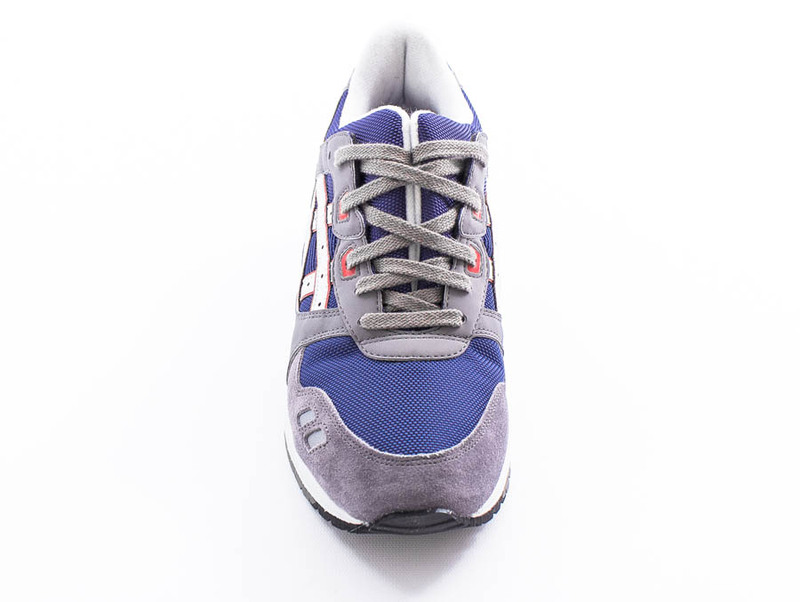 Look for your pair now at select ASICS retailers, including Packer Shoes.